Limited releases of exceptional varietal wines, available only through our Cellar Door and online wine shop. 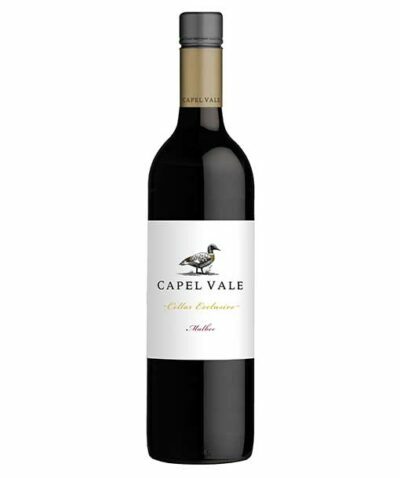 Capel Vale’s Cellar Exclusive wines are limited releases of exceptional varietal wines, developed at the “cutting edge” of viticulture in the cool climate vineyards of Western Australia married with modern wine making techniques used to exemplify the unique flavours and aromas from these grapes. 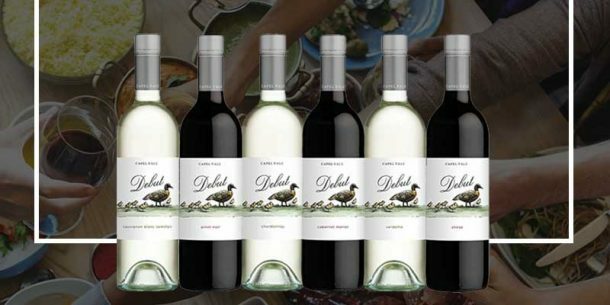 They are produced in very small quantities and only sold via the cellar door or to our mailing list members. The perfect gift for Birthdays, Valentines Day, and other special occasions. Give your nearest and dearest the gift of Free Wine.